The Confident Mother is over. She’s arrived at her final destination. It’s been an absolute blast. One of those amazing adventures that you didn’t how it was going to end. I have loved loved loved every single moment. Even the moment when one of my speakers turned up 5 minutes late … heart-stopping or what. I hope you have enjoyed it too. 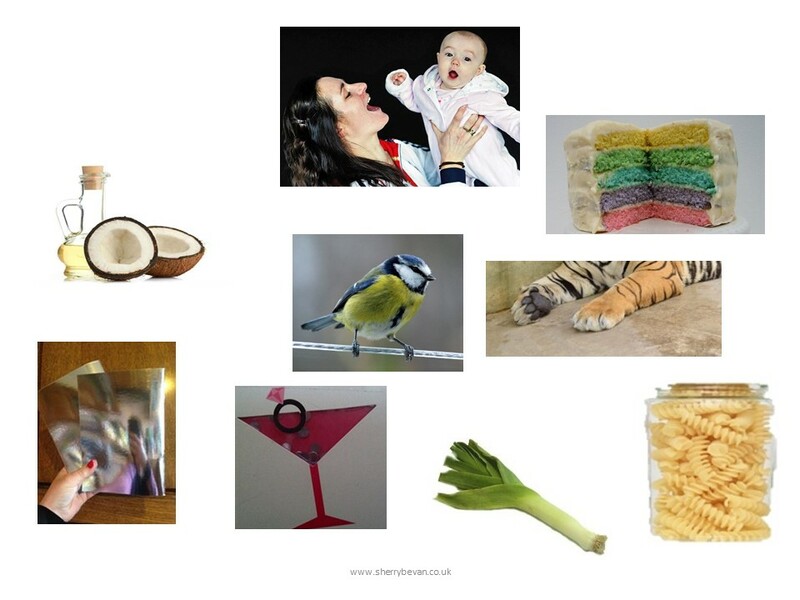 The pictures represent a few of my highlights – can you work out which sessions they came from? Thank you to you for participating – being interviewed, through listening, commenting on my blogs, contributing to the Facebook group, or simply sending positive vibes. Thank you. The last couple of interviews are available on catch-up and if you are quick (like TODAY quick), you can catch up on all the incredible sessions and purchase the complete library for just £27.00, available until midnight 31 January 2015. “It’s been a re-grounding opportunity for me, remembering to be more mindful, I now have a specific time in the day to practise mindfulness with my daughter”. As you may know, I used to work in technology for a big international law firm. The big New Year, New Century celebration for me at the end of 1999 didn’t happen the same way as it did for everybody else. As Head of IT – Europe, my office was the first in the firm to arrive in the 21st century … my US colleagues and I spent New Year’s Eve in the office, testing and retesting to ensure that we didn’t have the “millenium bug” (which was a bit of a damp squib as it turned out). Anybody else remember that? I was based in the City – there are NO trains home at 4 in the morning. I think the earliest was around 7am … I remember walking over London Bridge to catch the first train home on New Year’s Day. As I walked, the bridge was LITTERED with empty champagne bottles, party poppers and streamers. Inches deep. Anybody would think there’d been a huge party the night before. Oh yes, wait there was but I wasn’t invited. That’s the memory that comes to mind as I close the door on The Confident Mother 2015. I hope you have enjoyed it too – please share, what have been your highlights? And don’t forget LAST CHANCE to purchase the complete library so you can catch up on the interviews you missed and relisten to them when you need a little inspiration in your life. The complete listing is here.